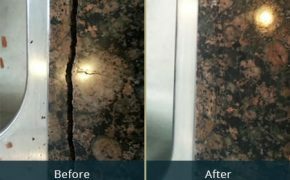 Medici Marble & Granite is the No 1 Experts in High-Quality Stone Benchtop, Porcelain Floor, Wall Tiles, and Ceramic Tiles Repairs in Perth. 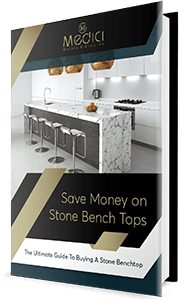 Click here to request for a quote now. We cannot avoid accidents to happen around the house, no matter how careful we are! Kitchen benchtops get chipped, bathroom vanities get damaged – but don’t worry as Medici Marble & Granite got you covered. 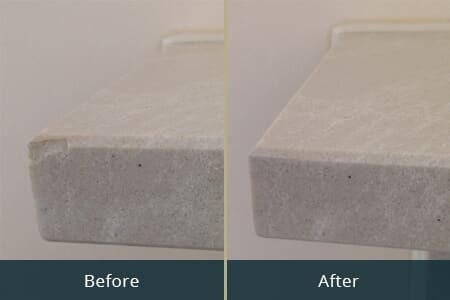 In the hands of experts, stone repair is a piece of cake! 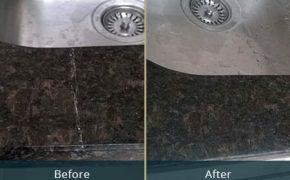 We provide a wide range of repair services that can make your stone look new all over again. 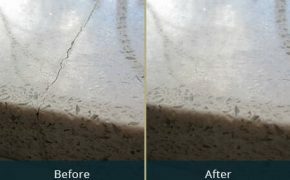 Request for a free quote now if you need stonework repaired around your home or business. 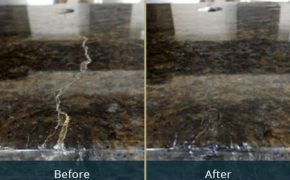 Please note that with us, a repair can be quoted and repaired within a few hours, saving you time, effort and cash too. Didn’t find what you are looking for? Contact us. 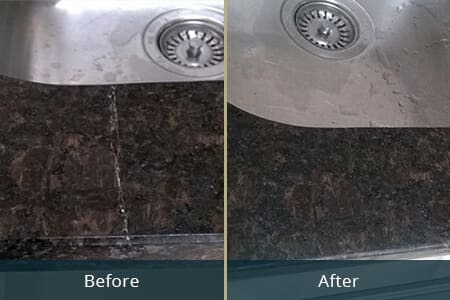 Base on our extensive experience in repairing stone, Caesarstone and granite benchtops edge’s seems to be the most common pieces that need repairs. 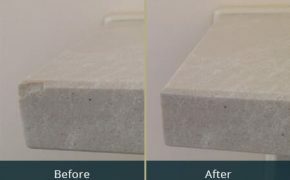 Even though the engineered stone is a hard material, sometimes it is not hard enough to elude damage due to its edge profile. 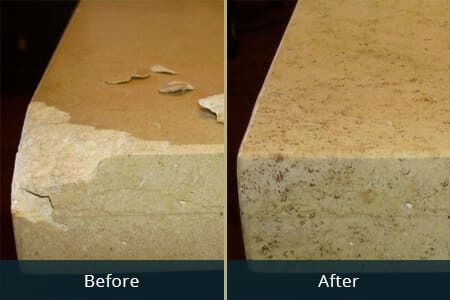 That means, chipped edges on a kitchen benchtop is common but replacing them is not a good option unless if you want everything in your kitchen to look entirely new. If you’re on the lookout for stone benchtop, porcelain floors, wall tiles & ceramic tiles repairs specialists, you can always call us on (08) 9303 2697 or book a consultation by filling in the form below. 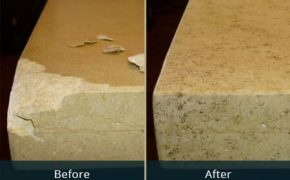 For the highest quality stone benchtop, porcelain floor, wall tiles and ceramic tiles repairs in Perth, contact Medici Marble & Granite. 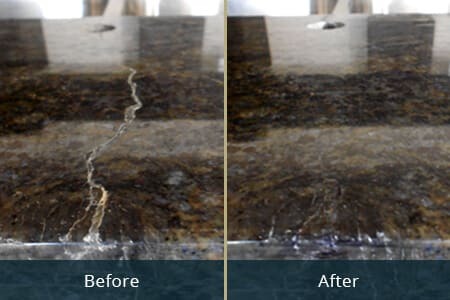 Upload an image of the chip or scratch to be repaired.